This dazzling cap honors the fearless crime fighters who serve and protect our communities. 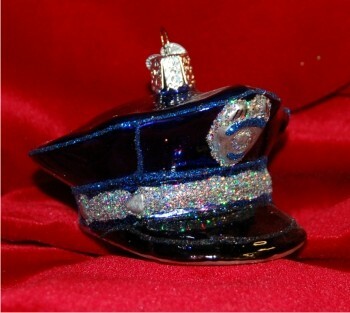 The police cap personalized Christmas ornament is a popular choice for academy graduates, first-year officers, those who have received a promotion or a retiring officer. 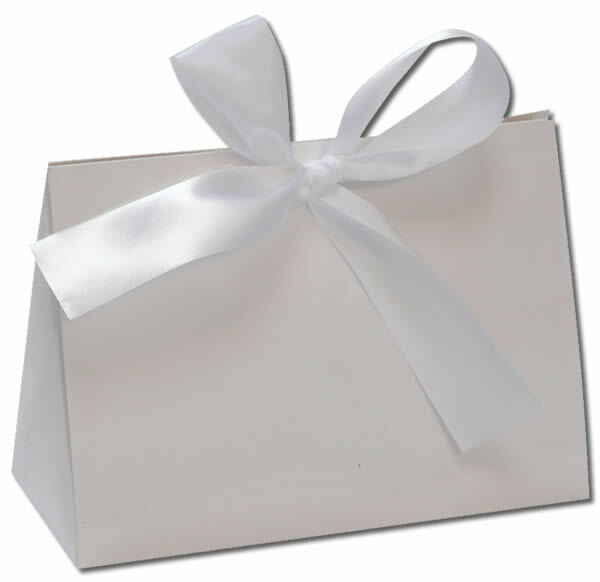 It will become a cherished memento when we customize it with the specific details. Light up your favorite LEO with the glass police hat personalized Christmas ornament that we send in our classic velvet pouch.